Responsible skippers carry with them extra gear that is suitable for the trip. All safety equipment on board must be maintained in very good condition and be accessible at all times. 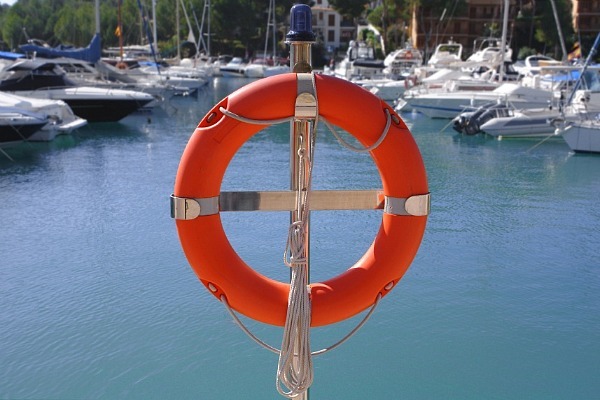 The Northern Territory Transport Group has up to date information on all boat safety requirements. What boating safety equipment is required for safe boating in smooth & partially smooth waters on the Qld coast?